A small café in Cambridge has recently been forced to close after paying out £8,500 to settle a lawsuit over accessibility. Carlos Café was one of many businesses that local woman Esther Leighton filed complaints about due to their inadequate provisions for wheelchair users and other people with accessibility needs. The café, which is being sued for £10,000, has been accused of both 'harassment, victimisation and discrimination arising from disability' and 'failing to make reasonable adjustments' for its disabled users, which directly contradicts the Equality Act which necessitates that shops make reasonable adjustments to accommodate disabled people. All 'goods and services' should be accessible by all; this includes shops, restaurants, hospitals, and more. 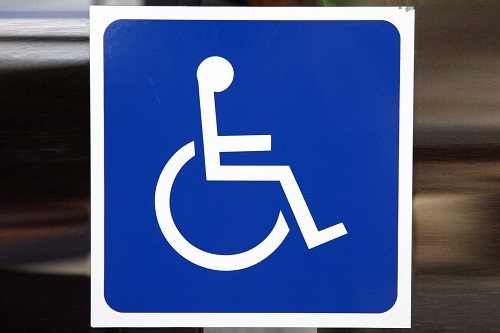 The simple fact that so many premises have failed to make adjustments for accessibility over a period of many years emphasises the need to actively enforce the Equality Act. In total, 28 complaint letters were sent out by Ms. Leighton, and seven court actions were filed in March of this year. These complaints were not made without warning; Ms. Leighton says she has been raising her concerns 'informally' with individual business owners for many years and only took legal action when it became clear that informal conversations were not making any progress. Apparently, most local traders in the area have now invested in ramps, which at least shows that cases like this do encourage a step in the right direction. While it's a shame that small businesses like Carlos Café may be forced into closure, it's important that all businesses are held up to the standards set out in the Equality Act to ensure fair access to all people regardless of ability or disability.